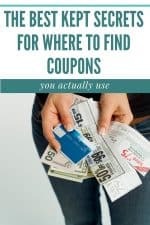 The most foreign term of couponing is the term Stacking Coupons. When you first hear it you usually think of a stack of pancakes or stacking blocks. In a way this is what it is all about. When you are stacking coupons you are building a stack of savings so you are able to get the most of your money. The first part of stacking coupons is knowing the sales. If you know what is on sale, or the Store Deals, and stock up with what is on sale then you are working towards making a stock of the items you use to use in between sales. When you know the sales you are able to maximize your savings in 2 ways. 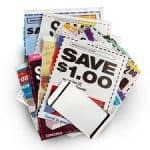 First is by adding, or stacking, your store coupons with the items on sale and second you are able to stack the manufacturer’s coupons with them. When you stack a store coupon with a sale you are adding savings to a sale that is already at a better price then the regular price. 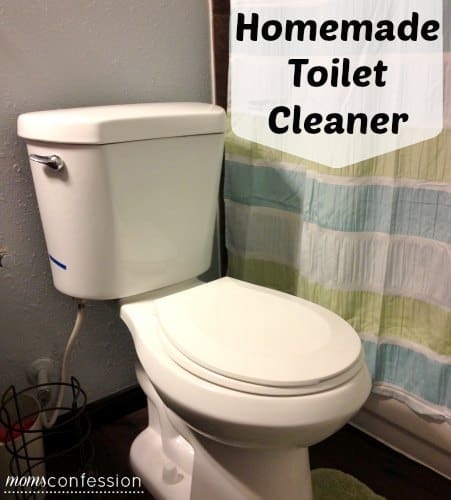 This brings your out of pocket (OOP) expenses down. So you have a “block” for the sale price and then your stacking the second “block” on to it to make a higher saving for you. This is also the case with the manufacturer’s coupons. You are adding savings to the sale price. To get the best deals and the lowest OOP expense is to stack 3 “blocks” together. 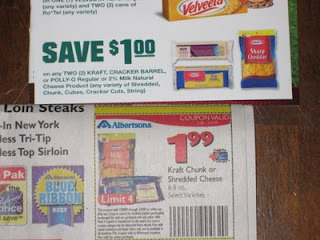 The first “block” is the sale price, the second is the store coupon and the third is the manufacturer’s coupon. 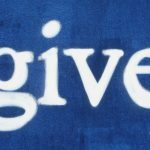 When you do this you are taking your 3 resources for saving and making the most of them. In this example this person will be getting $2.99 total off the price of the cheese. In some stores and paired with the right sale, this could make the cheese free. Yes, this does mean you are using 2 coupons on 1 item. This is o.k. as long as it is a store coupon and a manufacturer’s coupon. You can not use 2 store or 2 manufacturer’s coupon and do this. You must have 2 different types of coupons. Be sure you check your coupons to ensure you are using these correctly. To make your life easier be sure you check out the store deals that are done and tell you what to stack at the store! 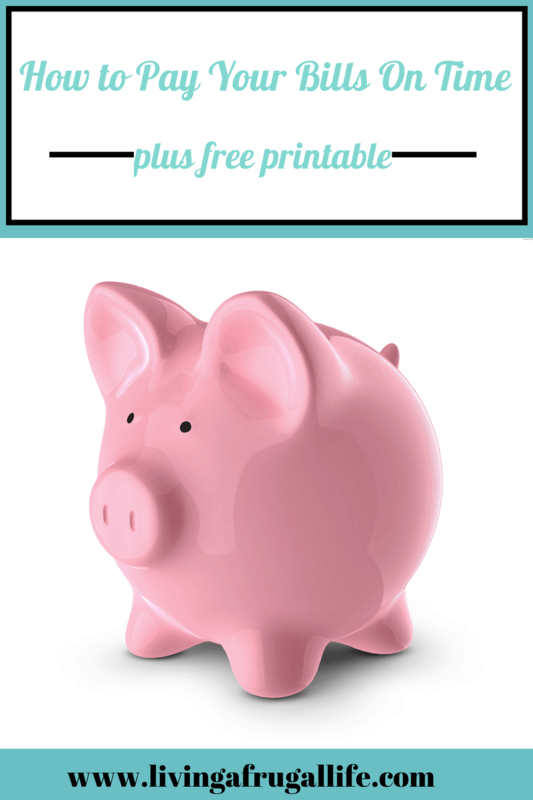 Be sure to check out the most current coupon deals andprintable coupons.